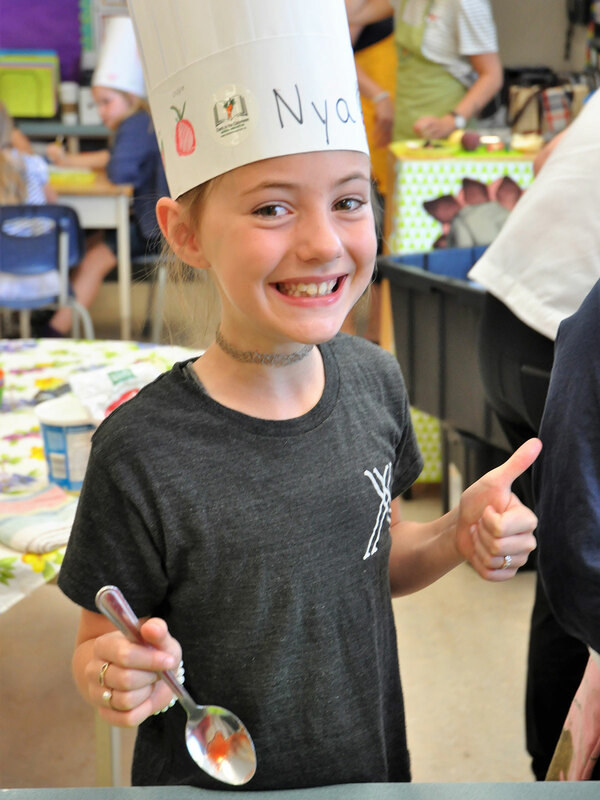 Educating children in our community about how to grow, cook and eat local foods! 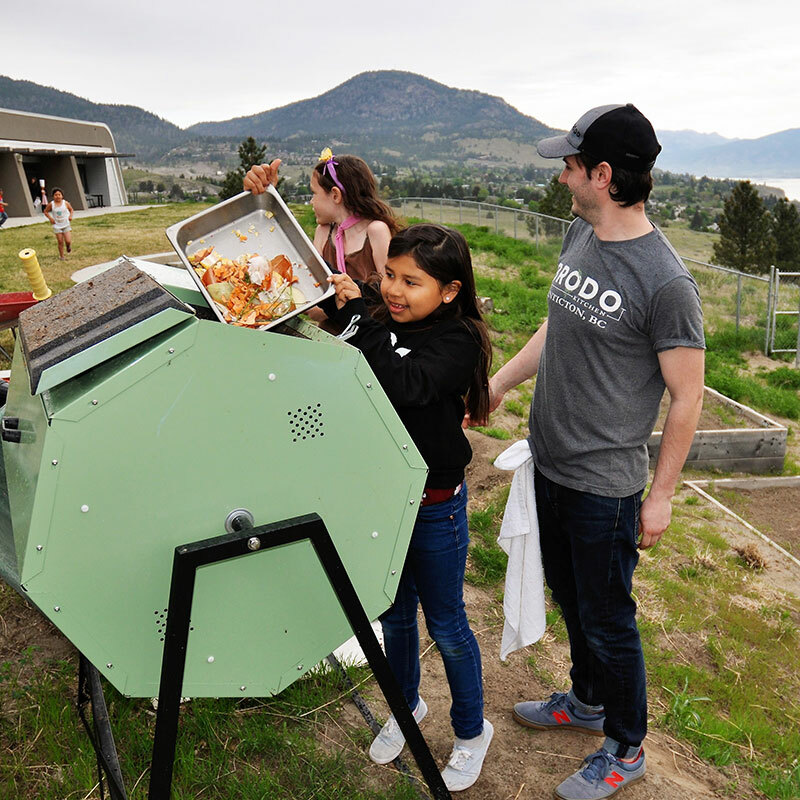 Modelled after other successful edible education classes all over North America, Chefs in the Classroom – edible education is unique in that it is an Okanagan inspired, hands-on curriculum with links to our Aboriginal community and practices. The highlight of the 6-lesson course is a field trip to a working farm with lunch hosted by our chefs and volunteer teams. 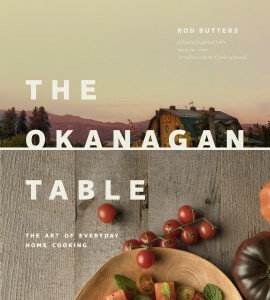 To successfully continue to operate an Okanagan-based edible education project. Introduction – Planting a Garden and Nutrition. 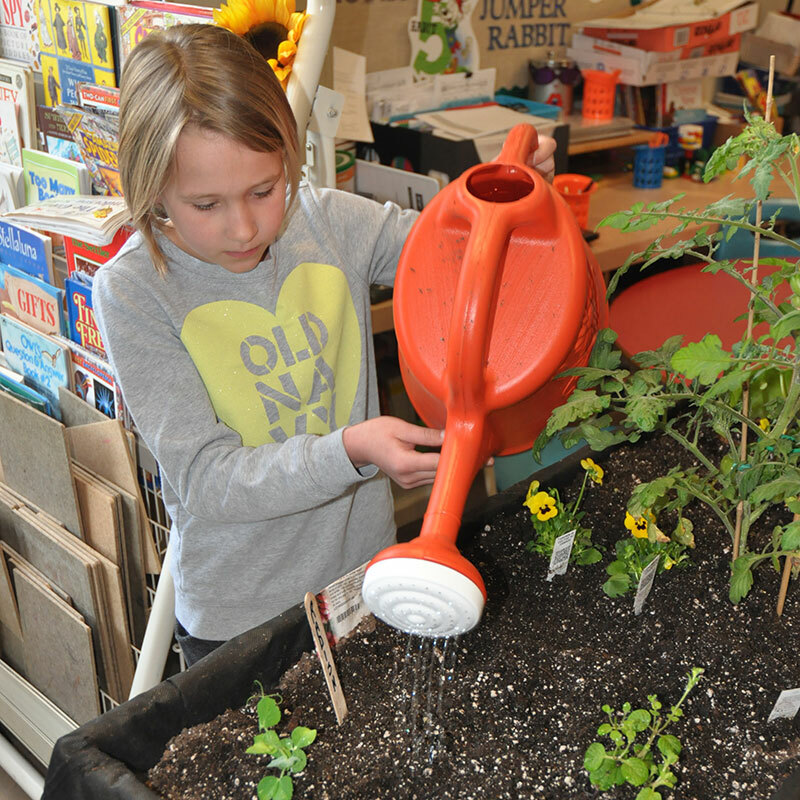 Students will learn how to plant seeds in containers for a garden. Vegetables! Students will learn about tasty vegetable options and why it is important to eat foods that are grown locally, rather than shipping them. 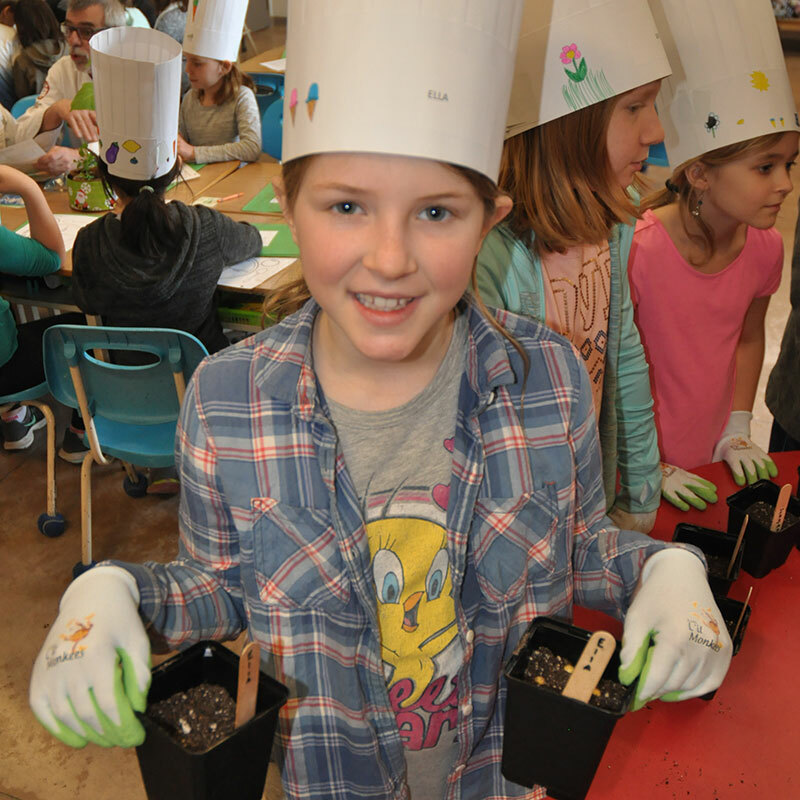 Thinning, Transplanting, Composting and Cooking! Students learn more about garden care and we use some of our tomatoes to make a yummy sauce. 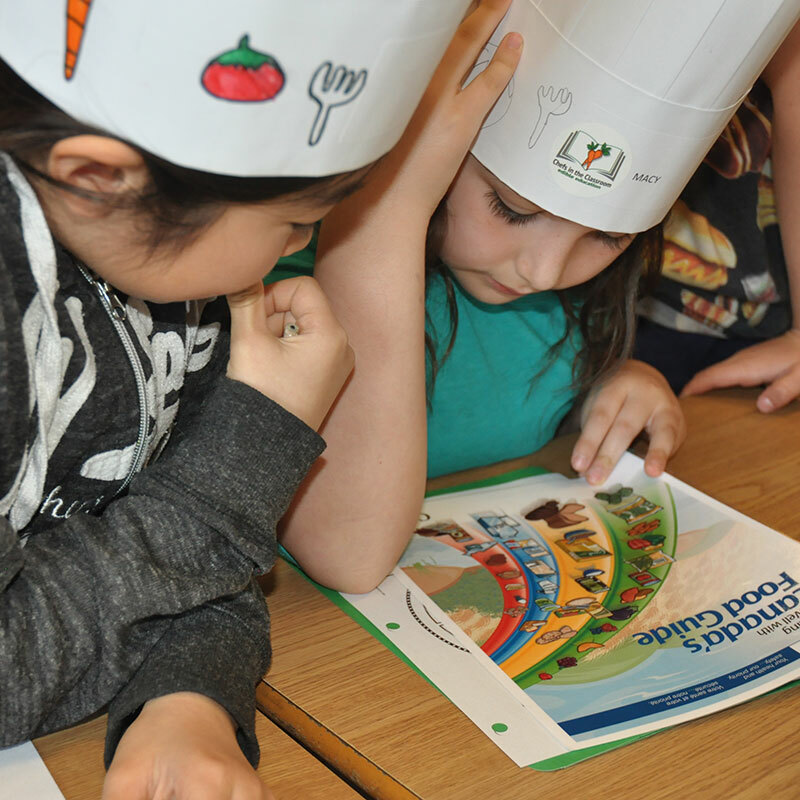 Vegetables and Cooking – Students learn the differences between raw and cooked vegetables. We’ll also see how the gardens are growing. Herbs and Flavour Combinations – We explore the world of herbs and learn how a combination of herbs with fruit or vegetables can enhance the flavour of our food. 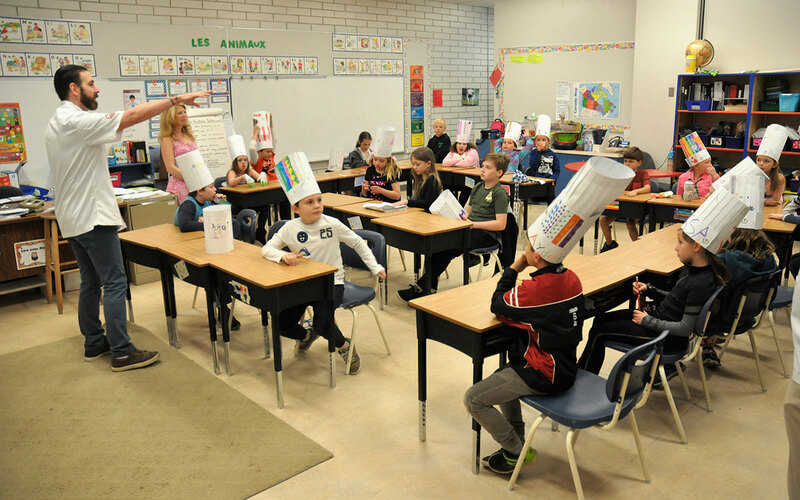 Students learn about the variety of fruits grown locally, how and when they are grown, and flavour differences between raw and cooked fruit. Our last lesson will include a farm field trip to a local farm, a farm tour, lunch, and graduation ceremony. These are just some of the awesome recipes that our students will be making over the course of the Chefs in the Classroom program! Add all ingredients to the blender and puree until smooth. Enjoy! Wash and chop vegetables. In a pot, heat olive oil. Cook onion until softened. Add carrot, celery, bell pepper, and garlic. Add tomato. Cook until vegetables are soft, but not too mushy. You may choose to blend, or leave your sauce chunky. Season with salt and pepper. Pour over cooked pasta! 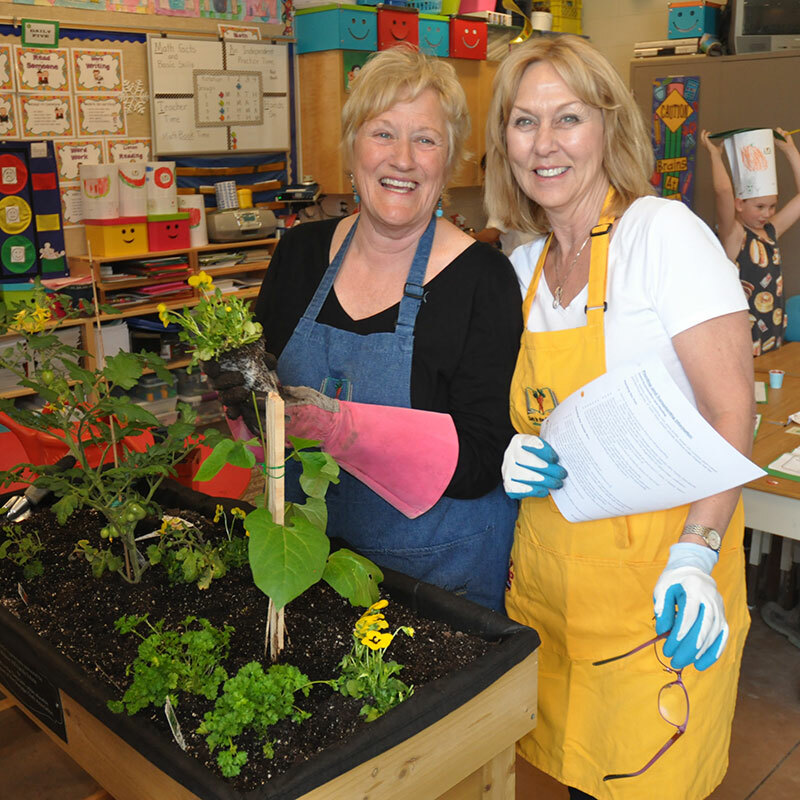 Chefs in the Classroom – edible education would not be possible without the generous support of the following organizations. 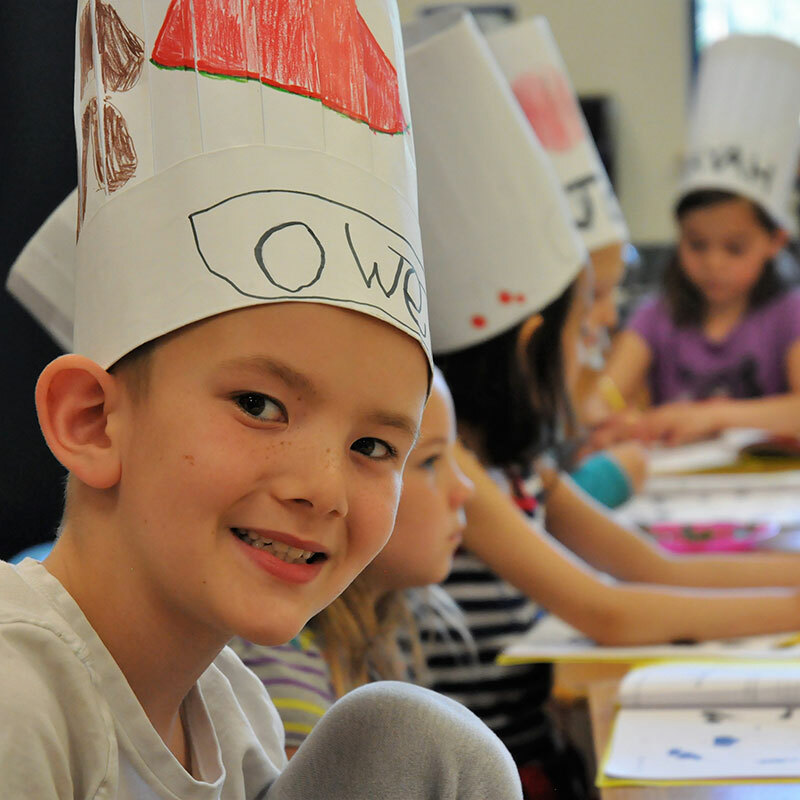 Each year, we have dozens of classrooms apply to be part of the Chefs in the Classroom program, but we only have so many volunteers and resources to go around. 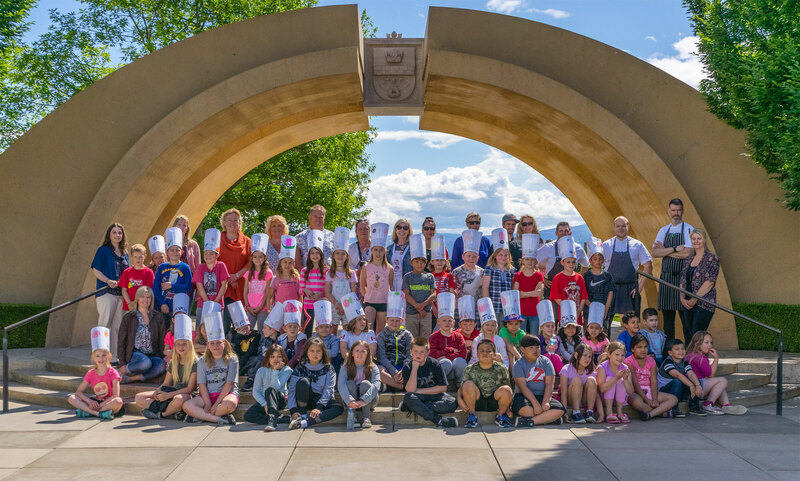 Our 2019 classrooms are confirmed and enrollment for the 2019/2020 school year will open in September 2019. Please sign up for our newsletter below to be informed of application timelines. 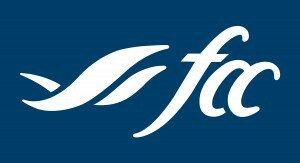 Register for our newsletter and receive updates and information, including upcoming enrollment opportunities. 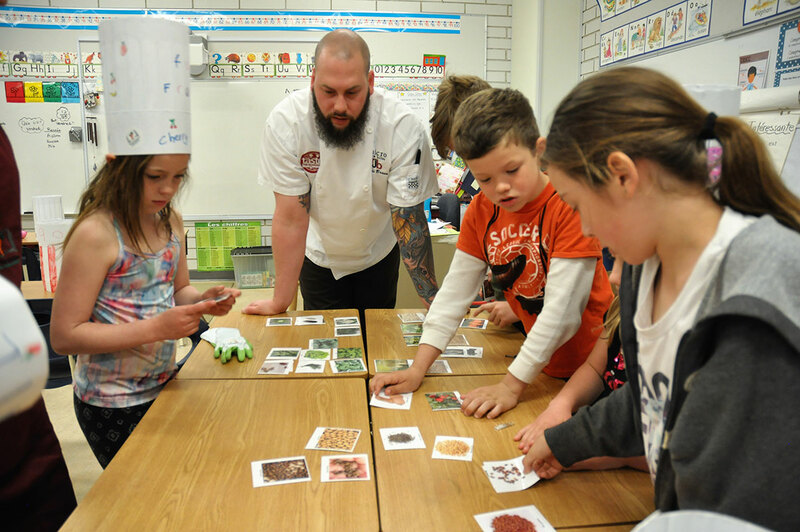 Thanks for your interest in Chefs in the Classroom - edible education!